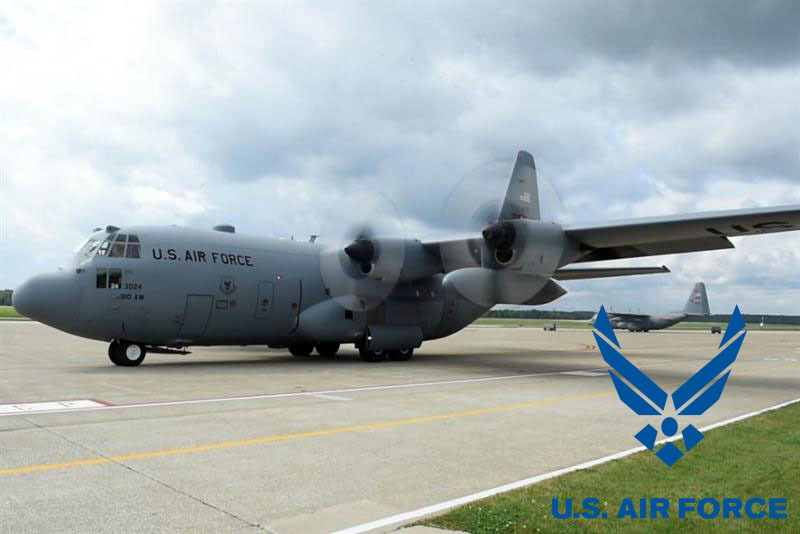 Construction Support Solutions has been awarded the Sustain Drop Zone at Ravenna Arsenal Facility project by the US Air Force. The scope of work includes restoration of water drainage system, repairs of driveways and culverts of approximately 338 acres. Construction Support Solutions is providing 3.11 miles of new aggregate pavement trails, culverts, three-sided culverts and upgrading the existing ditches as needed.